Extra Points: What Do You Value? Posted on January 28, 2019 January 27, 2019 CategoriesBusiness Strategy, Extra PointsTagsbasketball, Business, coaching, conference, entrepreneurship, keynote speaking, Leadership, NAPA, small businessLeave a comment on Extra Points: What Do You Value? In 2003, I was in the midst of legends, at least for me. At a Nike Basketball Coaches clinic in Portland, I was in a room with speakers Jim Calhoun from the University of Connecticut and Lute Olson from the University of Arizona (both National Championship winners). I hung on every word! I challenged my audience on Friday with this statement that I also challenge you with – if I walked into your business today, would I be able to tell what you value? Organizational culture can be an overused term, yet the behavior and attitudes shown by your employees in how they discharge their duties will always be critical to your viability and sustainability of operations, revenue, and profit. The values that are modeled by business owners and leaders will be apparent; the question is if they match what you want to see. The key to developing and growing a thriving business culture is by identifying your values (what do want your business to look like to others), objectives (how will we measure our progress) and action (how will we assure we actually get it done). This requires investing time in the process, communicating well with everyone, modeling the actions, and maybe above all else, displaying the discipline needed to do those daily activities to get you to where you want to be. If a basketball coach wants to be a great rebounding team, every drill of every practice must have a rebounding component. That takes discipline from the head coach, the assistant coaches, and the team. If a CEO wants a company that creates a culture of putting the client first (and in a recipient-biased mode – see last week’s memo), then the daily activities and behaviors should all be guided by that value. So let me ask you again, if I walked into your business – whether or not you own it – will I be able to tell what you value? Your mission this week is to start the process of making sure of it. Unleash Your Business and Career in 2017 with These End of Year Special Coaching Offers! Posted on December 15, 2016 CategoriesProfessional Development, UncategorizedTagscoaching, Executive Coaching, Professional DevelopmentLeave a comment on Unleash Your Business and Career in 2017 with These End of Year Special Coaching Offers! Entrepreneurial & Executive Coaching – Accelerate your business and professional growth in 2017 by starting the year with a 90-day intensive entrepreneurial / executive coaching program. Learn to maximize and “unleash” your potential (both professionally and personally) with my custom strategies, tactics and techniques based on my Unleashed® Growth Program. 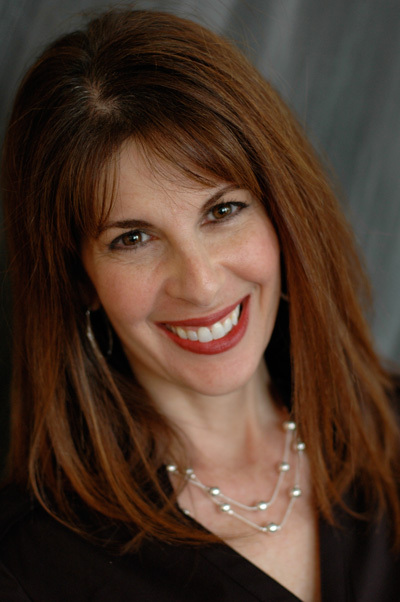 Experience the rapid professional and personal growth that countless clients have enjoyed. Unleashed® Personal Coaching – A program for individuals who want to unleash their potential in 2017. If you feel stuck. 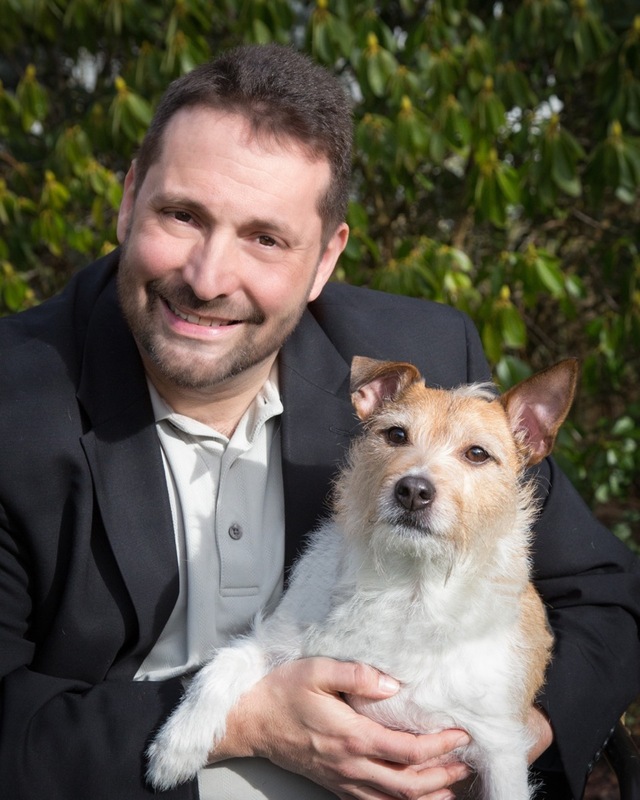 trapped, or bored in your career, or you’re having trouble balancing your work and personal life, Dan will help you break through those barriers. More effective than another list of resolutions that will never be met, this is the perfect gift for yourself, an employee, or someone you care about. Dan Weedin helps CEOs and Presidents/ of Small and Mid-Market businesses grow their businesses profitably, optimize talent, and create a better life for themselves. His clients also include key executives and business professionals who want to achieve greater success and significance in their career and lives. 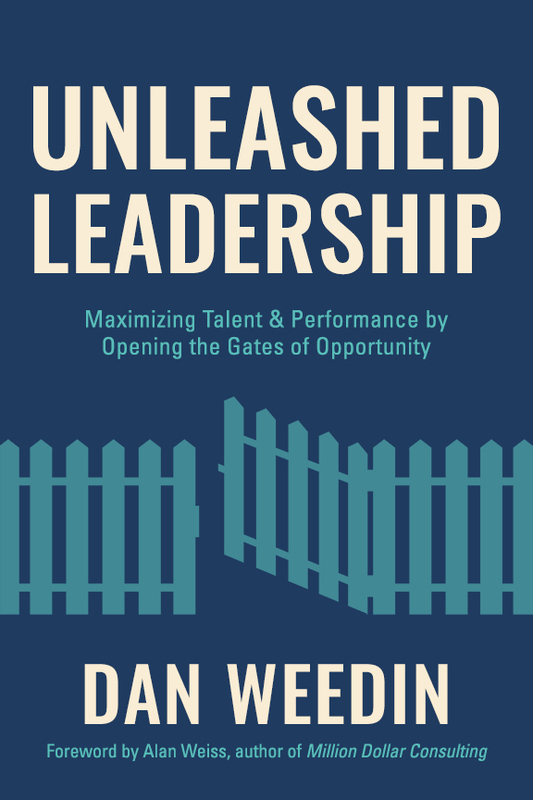 Dan is the author of three books, the latest titled, Unleashed Leadership: Maximizing Talent by Opening the Gates of Opportunity (Kitsap Publishing, 2015). 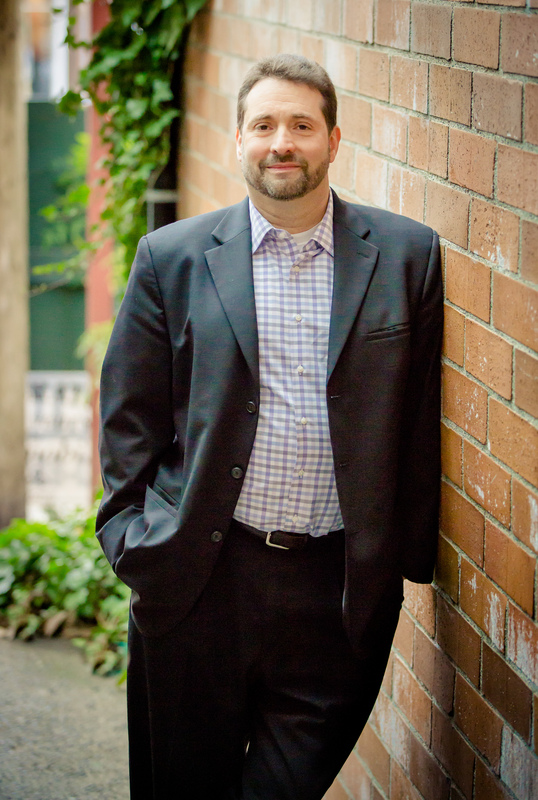 He is a regular business columnist for the Kitsap Sun and co-host of Shrimp Tank, a nationally syndicated podcast for entrepreneurs. He has been published or quoted in the AMEX Open for Business, The Street, and Fast Company to name a few. Dan is a 2012 inductee in the Million Dollar Consulting® Hall of Fame. Why is it that the most successful athletes and entertainers in the world have a coach? Common thinking might assume that people who have reached the pinnacle of their success can “figure it out” for the rest of their career based on experience, knowledge, and already highly-developed skills. The truth is that the only way you get to the top (and then keep climbing to a “new” peak) is to be guided, challenged, and held accountable by someone other than your family and friends. Adele has a singing coach. Jane Fonda just hired an acting coach at 78 years old. Russell Wilson has at least 5 direct coaches. Kobe Bryant used to hire a new coach every summer. For athletes and entertainers, it seems obvious. Why not for every small business owner and entrepreneur? My instinct tells me the word “coach” is one of the factors. Many business people think “coach” infers that one needs help; that they are somehow not capable of working it out by themselves. Here’s the problem. Without a sounding board; without access to someone else’s smarts; without guidance and accountability; and without new perspective, one can get caught breathing their own exhaust for so long that they metaphorically expire. The other key factor is coaches are considered a cost or expense, rather than an investment. This is simply short-sighted. If Serena Williams thought that way, she would have never become arguably the greatest female tennis player of all-time. If you think that way, you’ll simply never reach your potential. And the saddest part – you’ll never know what it was. Everyone needs a coach, no matter what you call him or her. The top 10% of business professionals on the planet have one. Are you one of those? If not, it’s time to get in the game for the sake of your business and best future self. In working with Dan Weedin, he gets my highest recommendation as an executive coach and mentor. Dan’s ability to recognize, understand, and explain complex business relationships has improved my thinking, and most importantly, my actions. Along the way there have been surprising (and sometimes painful) personal realizations, but Dan’s mentoring continues to make me a better person every day, professionally and personally. I came away from every coaching session with a clearer understanding of how people might respond to my actions and how I could improve my skills. Dan did not hesitate to tactfully, but directly point out areas that needed to be considered a different way, and proved to be right with his observations, opinions, and suggestions. I would recommend Dan as a professional coach and mentor. Pre-order my brand new book, Unleashed Leadership, at a 40% discount before it’s released in October. All pre-orders will be personally signed by me and mailed in the first shipment! Kick Start Your Consulting Career in 90 Days! Posted on September 4, 2015 September 3, 2015 CategoriesProfessional DevelopmentTagsAlan Weiss, Betsy Jordyn, Business, coaching, consulting, Dan Weedin, Executive Coaching, Professional Development, SpeakingLeave a comment on Kick Start Your Consulting Career in 90 Days! Calling all Consultants, Business Coaches, and Speakers! • Experience the joy from using your favorite skills and talents. • Generate the type of revenue that would allow you to achieve your bucket-list dreams and goals. • Create an integrated lifestyle that gives you the time and capacity to focus on what matters most. Imagine for moment what it would be like to invest all of your energies and strengths into building your own business…all while making a positive impact to the world. Could you envision the quality of life that you could create for you and your loved ones? It is undeniable that the market need for consultants is greater than ever before. The return of business is creating both opportunities and challenges for so many companies. But establishing a profitable business is often harder than it looks. It requires skillful mentorship and powerful encouragement to move into this new territory of entrepreneurial life. And we are offering you this support to you right here and now. The best investment you can ever make is in yourself. This is a great way to transform your consulting, coaching, and/or speaking practice, wherever you are in your development. Go to the website to watch a video, check out the curriculum, and register. Last Thursday, I was driving home with my daughter on the last leg of a week-long, cross-country trip that took us 3,004 miles from doorstep to doorstep. I had the GPS on even though I knew the way. I always like to know about how long it takes to get home. I was getting frustrated with the GPS as she kept telling me to take an alternate route home. I couldn’t understand it. 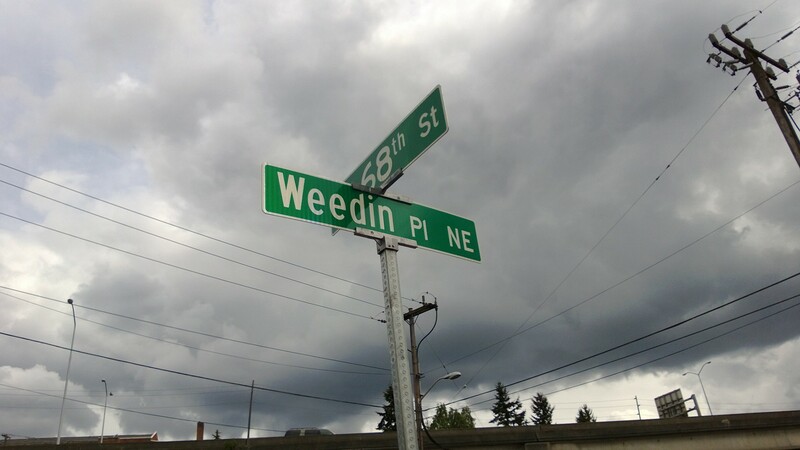 After all, I knew where I was going. Why would this electronic device try to take me off my own course? In jest, I kept telling her that I was simply going to ignore her and go my own way. She had the last laugh. Turns out the GPS had a built-in sensor for traffic. She was trying to help me avoid a huge traffic jam being caused by the start of a 3-day weekend on the Interstate. By the time I realized my mistake, it was too late. How often does that happen to us? We think our way is the right way; we can do it best by ourselves; we don’t need any help…we’re smart. Like I laughed off the good advice from the GPS, we also often disregard opportunities to really rapidly advance our careers and improve our lives when we don’t seek help. Do yourself a favor. Find some smart GPS to guide you “home.” Business coaches and mentors often sense those “traffic jams” that await ahead of you and can divert you to roads that lead to faster and more effective destinations. You ignore at your own peril. I wish I had been more humble with that GPS…I would have been home faster. Are you humble and smart enough to take the right road for your success? Inaugural Unleashed Summit on September 23rd. Learn more and register now to save your seat to this dynamic event. New Weedin Unleashed today at 12:00 pm PST. Join for free. Unleashed Case Study #3 – Can You Make the Chair Turn? Posted on March 5, 2014 CategoriesBusiness Strategy, Case Studies, Consulting Strategies, Marketing & BrandingTagsAdam Levine, American Idol, Blake Shelton, Business, coaching, Colombia, Executive Coaching, marketing, Mentoring, NBC, sales, Shakira, The Voice, Usher2 Comments on Unleashed Case Study #3 – Can You Make the Chair Turn? I enjoy watching NBC’s The Voice on television. I like it better than American Idol for several reasons (including that they boast my Colombian paisana, Shakira as a judge, but I digress)…. The four judges (also including Adam Levine, Usher, and Blake Shelton) listen to just the voice of the singer in the blind trials. That singer can only impress with their voice. Their looks, their dress, their dance skills, won’t help them. Just their voice. The judges that want to coach them then turn their chairs around within the 90 seconds allotted. If there is more than one, they “fight” to influence the singer to choose them as a coach. 1. These singers get 90 seconds to make a BIG impression. That’s it, that’s all. They need to be supremely influential and an object of interest with their most powerful gift (or “value”). Think about your business. You also need to be influential and become an object of interest to your audience quickly. While you may have more than 90 seconds, you don’t have long to engage and capture their attention. Whether you’re speaking publicly to a large group or having a first meeting with a prospective client, your “voice” needs to be more than just heard in those first few minutes. You need to turn a chair. 2. Coaches often duke it out in trying to influence a young artist to choose them as the coach. Even though much of it is based in good humor, there is always a strong plea based on the talents and how they align with a coach. If I was an aspiring country artist, why wouldn’t I choose Blake Shelton? If I was a young R&B artist, Usher would make the most sense. Shakira is skilled in not only music, but choreography and building a global base. Adam Levine would attract the eclectic and rock side. From whom do you seek advice from? Is it from people that are where you currently are (peers), or is it from people that have achieved what you want to achieve and can quickly guide you there? Mastermind groups are fine for what they are – accountability and support. Everyone needs a “coach” that will take them to their desired state rapidly. That’s what these young artists on The Voice want, and that’s what these judges deliver. Look, if you want to accelerate your ability to be influential and grow your business, you’d better get really good at the first 90 seconds. The best way to do that is to get coaching from someone that can help you maximize your talent. Posted on February 25, 2014 CategoriesRandom DigressionsTagscoaching, Executive Coaching, MentoringLeave a comment on Winner, winner…. Last week I announced that anyone buying a book over the 2 double dog days during my book signing (and those that had already purchased) were entered into a drawing for 30 days of coaching. We have a winner! Captain Jack drew out a name and the winner is Debbie Wardrop, Debbie is the General Manager at The Resort at Port Ludlow. I’m looking forward to helping her in any way I can. The most successful people have high-powered coaches and mentors. Period. 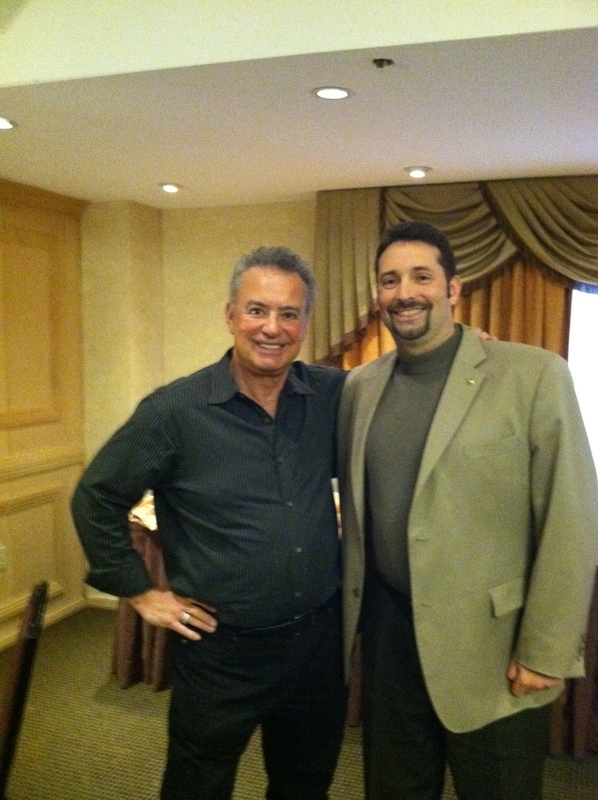 My mentor is Million Dollar Consulting ™ author, Alan Weiss. He’s been instrumental in helping me grow both professionally and personally. I’ve worked with him since 2008. What about you? Whom do you turn to when you need advice; need to practice; need to vent; need to improve? I don’t know about you, but my dogs aren’t interested in these types of conversations. If you’re a business leader/executive; solo practitioner; speaker. professional service provider or just someone who desperately wants to get better, and you don’t have a coach or mentor, what are you waiting for? Posted on December 17, 2013 CategoriesProfessional DevelopmentTagscoaching, Executive Coaching, Mentoring, Professional Development, professional growth1 Comment on Where Do You Want To Be? Where do you want to be this time next year? I have a few spots available in my coaching program to assure that you get there. If you are receiving this and are a current coaching client, we will be discussing these issues on your next call. If you’re not current coaching client, why not? Consider this a an excellent time to accelerate into warp drive for 2014. I have several different coaching plans to consider to fit your individual needs. Just contact me directly and let’s talk about what will work best for you. You will be glad you did!